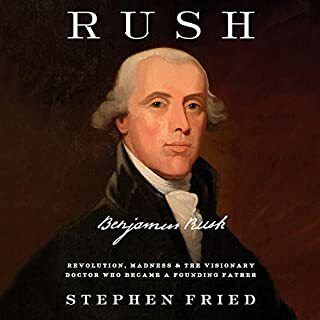 I have always been fascinated by Benjamin Rush since his letters are mentioned often in the biographies of John & Abigail Adams. He is indeed a forgotten Founder who needs more recognition. I have always been obsessed with John and Abigail Adams. 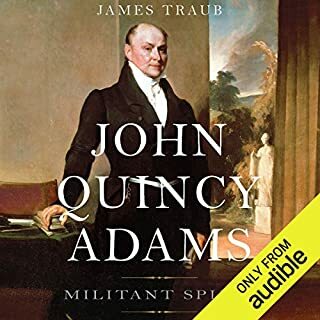 And I was curious about John Quincy Adams. His life was remarkable for the successes and disappointments, the unremarkable presidency and then the acclaimed period serving in the House of Representatives. I learned so much from this book. I hated to see it end. Stylish, outgoing, creative, May Alcott grows up longing to experience the wide world beyond Concord, Massachusetts. While her sister Louisa crafts stories, May herself is a talented and dedicated artist, taking lessons in Boston, turning down a marriage proposal from a well-off suitor, and facing scorn for entering what is very much a man's profession. 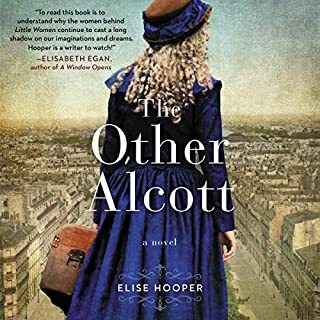 This is a great novel relying on a lot of historical facts about the famous Alcott sisters. I thoroughly enjoyed it. 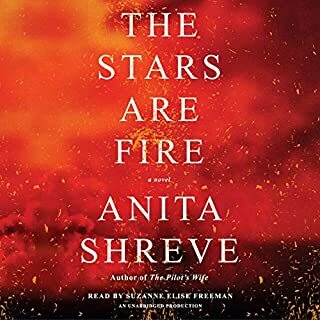 The narrator is wonderful. You learn a lot about young women artists in 19th century America who went abroad to develop their skills. 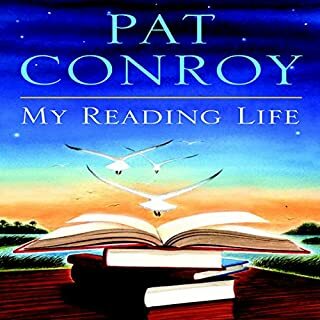 I felt like I was sitting across from Pat Conroy at his kitchen table learning about his tortured life as a child and the importance of his mother instilling a love of reading. This book took me on his journey from child reader to adult writer. There are so many books that he raves about that I now want to read! This is a beautiful book. I could not stop listening. It was so harrowing at times due to the horrific relationship between Grace and her husband but you couldn't help but be proud of the young woman's strength. 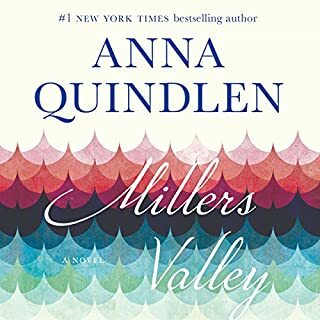 I have read every book that Anna Quindlen wrote including the compendium of her New York Times columns about life as a thirty-something young mom. This is classic Anna. She draws us in with bittersweet story of the youngest daughter who will lose so much in her life yet always remain steady in knowing what is most important - family. I loved it. I sat listening to the final 30 minutes with tears streaming down my face.